5/5 rating based on 231 reviews. Read all reviews for Genius: Song Lyrics & More for iPhone. 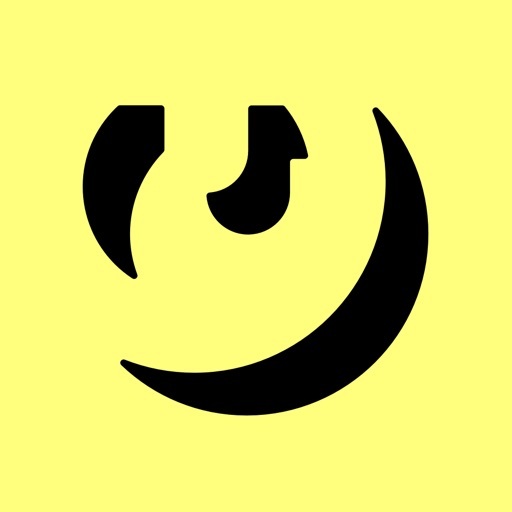 Genius: Song Lyrics & More is free iOS app published by Genius Media Group Inc. This is not eorkimg on my iPhone 6+ ios10 iMessage. Is it not compatible with iPhone 6+?